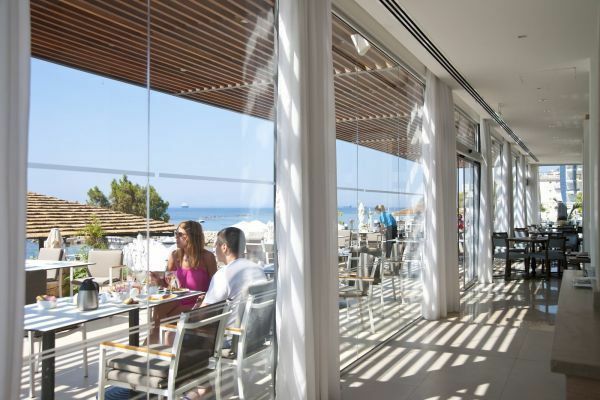 Our main restaurant leads onto a large sunny terrace with panoramic sea views that create a wonderfully relaxing setting. 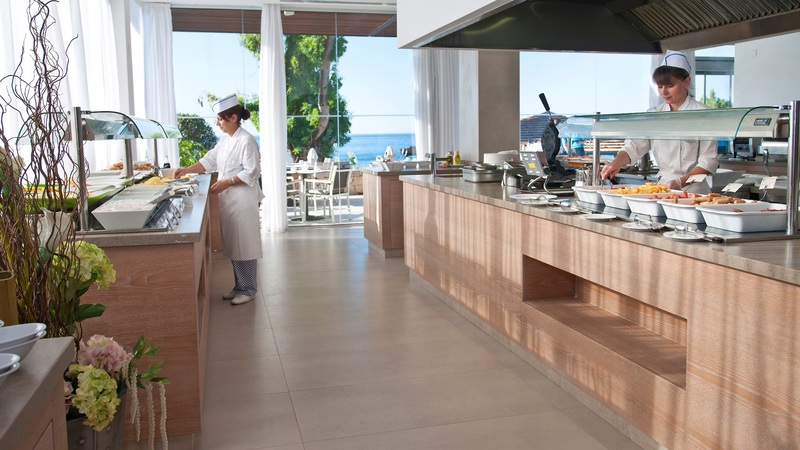 Enjoy colourful and generous buffets, live cooking, and Greek and international specialties. 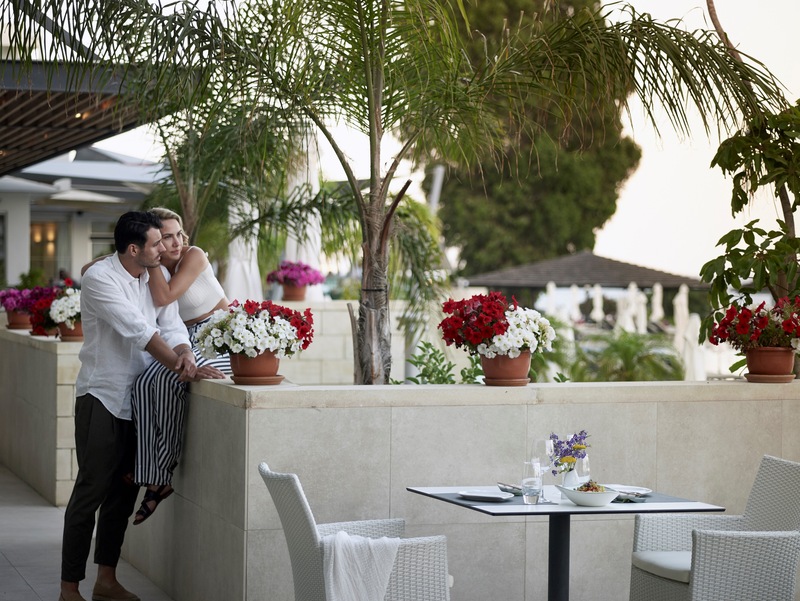 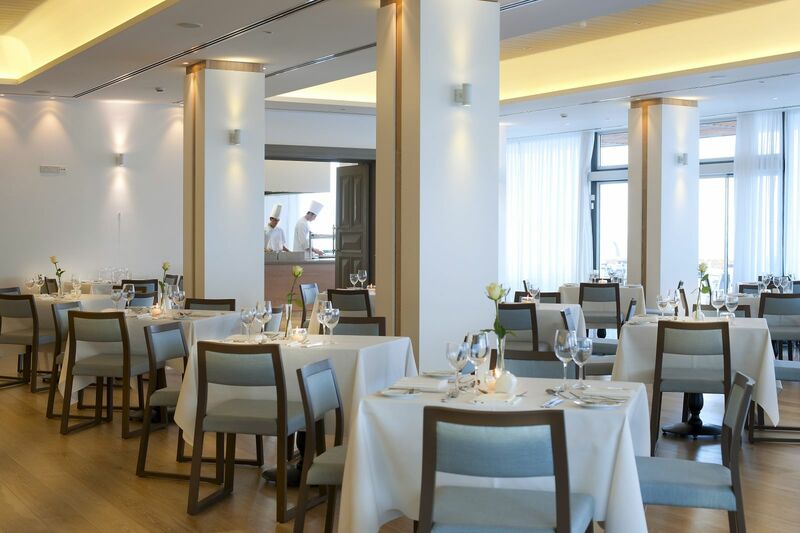 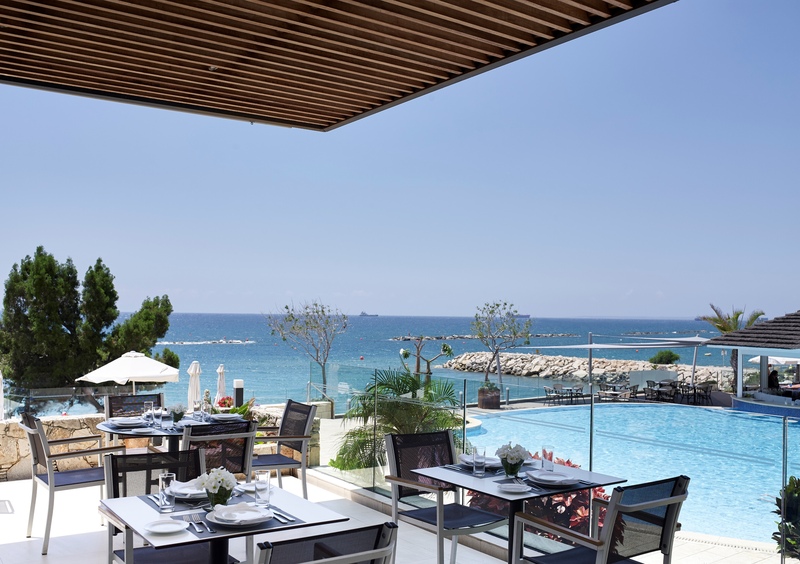 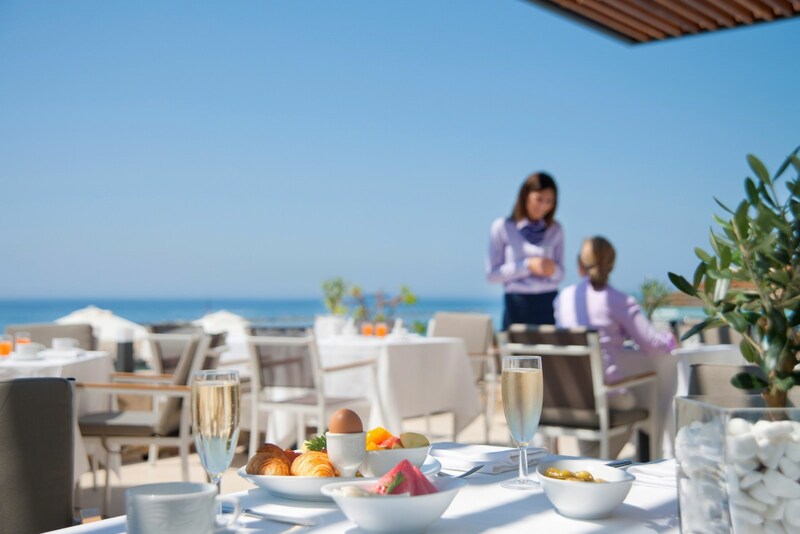 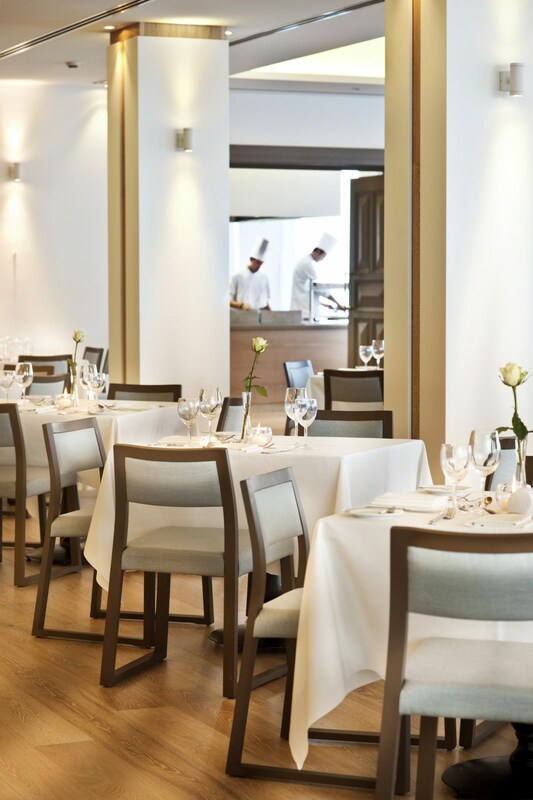 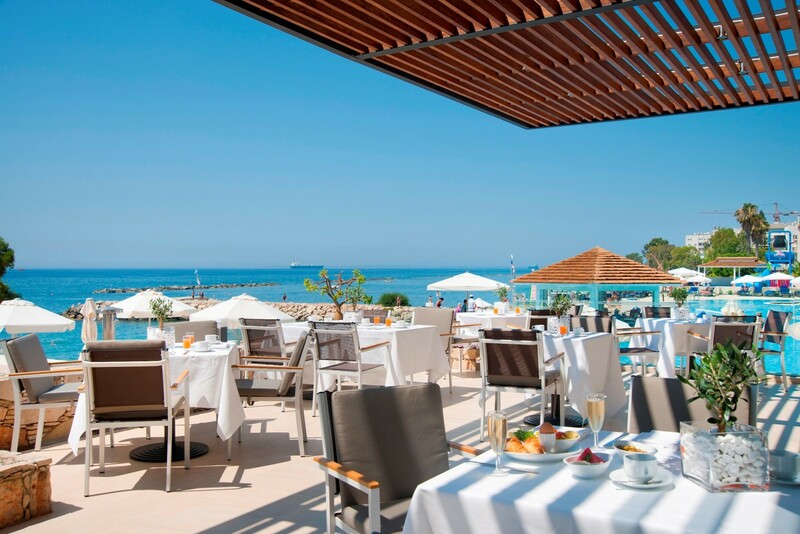 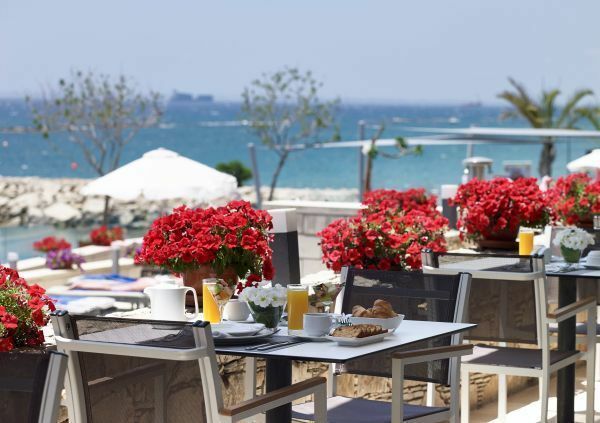 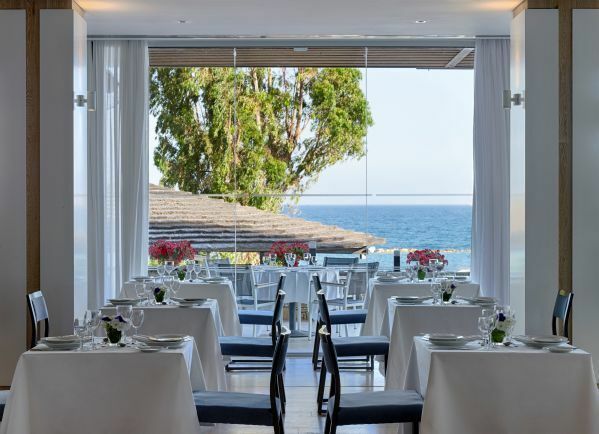 The Dionysos restaurant is open every day for breakfast, lunch and dinner. 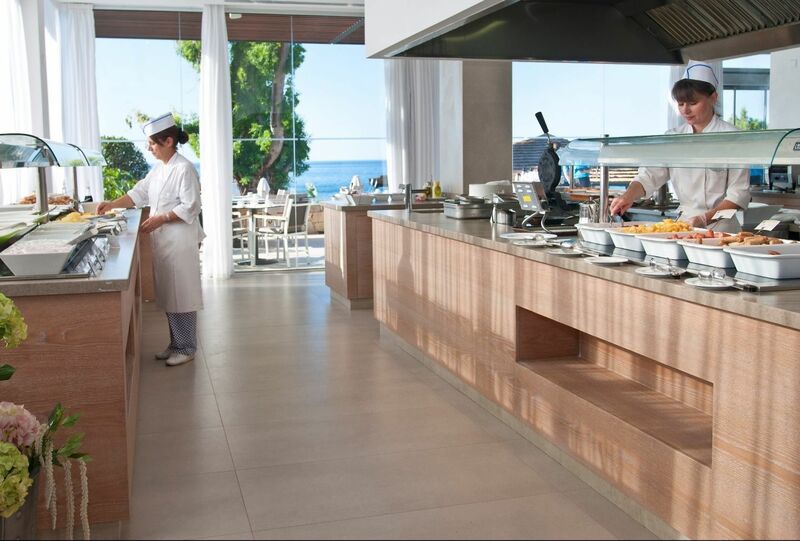 Daily buffets with seven different themes per week, such as Local, Ιnternational, Italian, Mexican, Gourmet, Mediterranean and Carvery.